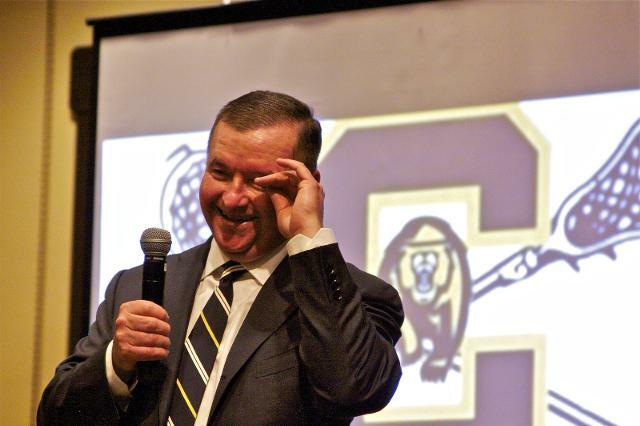 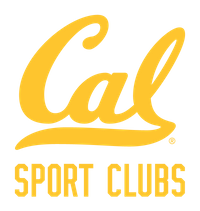 The Doug Sciutto Memorial Hall of Fame and Family Dinner will be in October 2019 on campus in Berkeley. 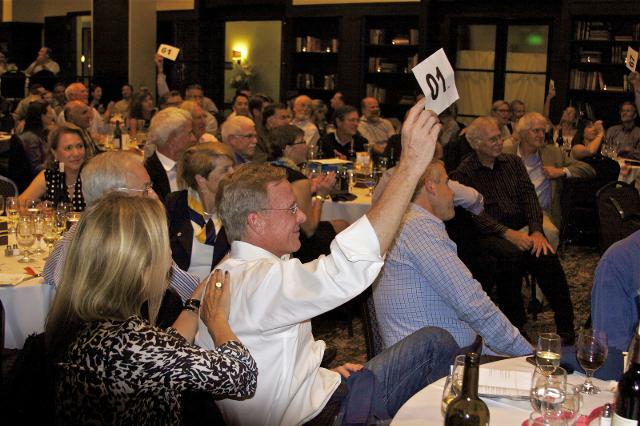 If you're interested in joining the planning efforts, click here to contact Sam Tobis, Development Coordinator. 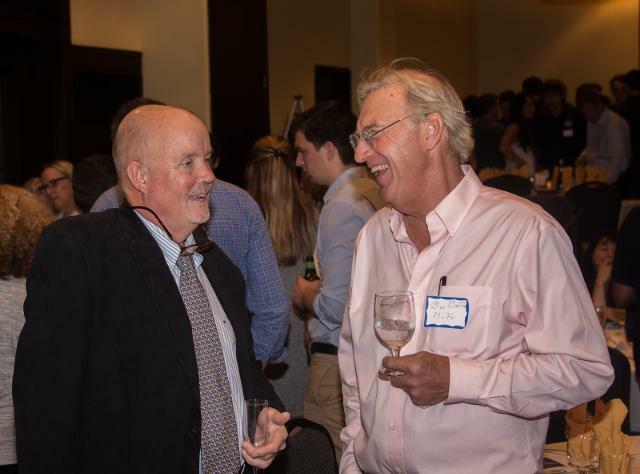 California Men’s Lacrosse Society hosted the second biennial Hall of Fame Awards Dinner on October 14, 2017. 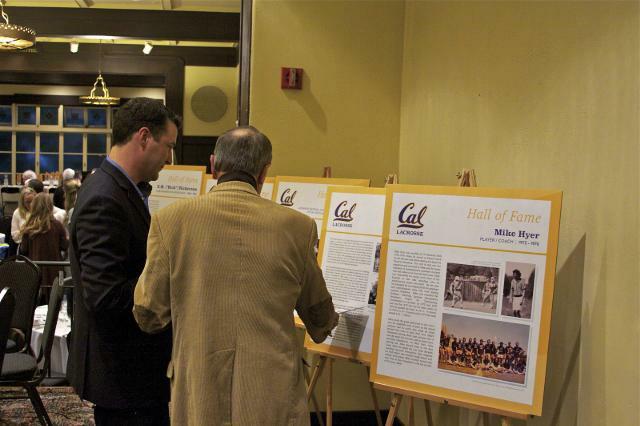 Three Cal Lacrosse legends were inducted into the 2017 Hall of Fame Class. 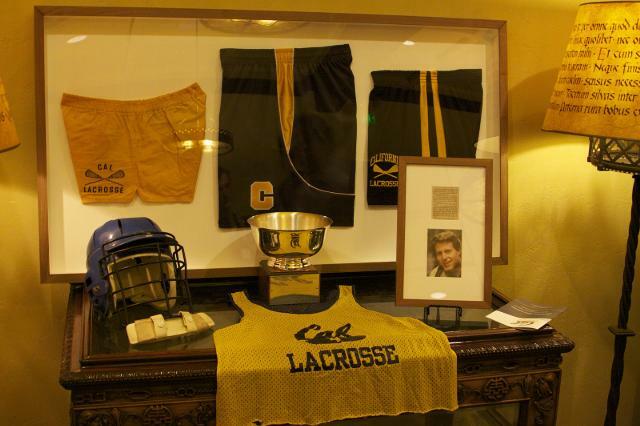 join the ranks of the all-time greats of Cal Lacrosse. 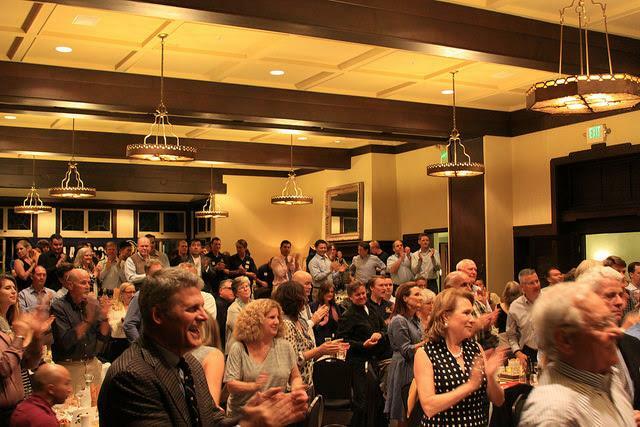 Click HERE for photos of an amazing night.